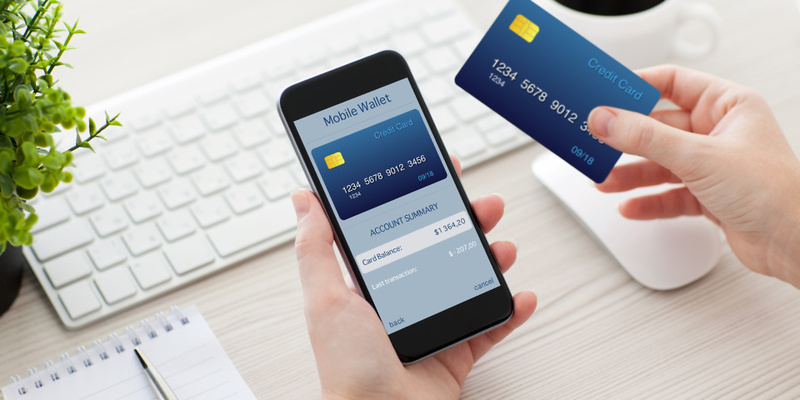 Could apps, chatbots and sending money by social media be the future of banking? There’s a new breed of apps and services that use artificial intelligence to help you budget, save and send your money – all via your smartphone. From making savings every time you post on Facebook, to cheeky chatbots that can tell you about your spending habits, there’s a wealth of new options claiming to be more efficient and effective than your bank at helping you to manage your money. 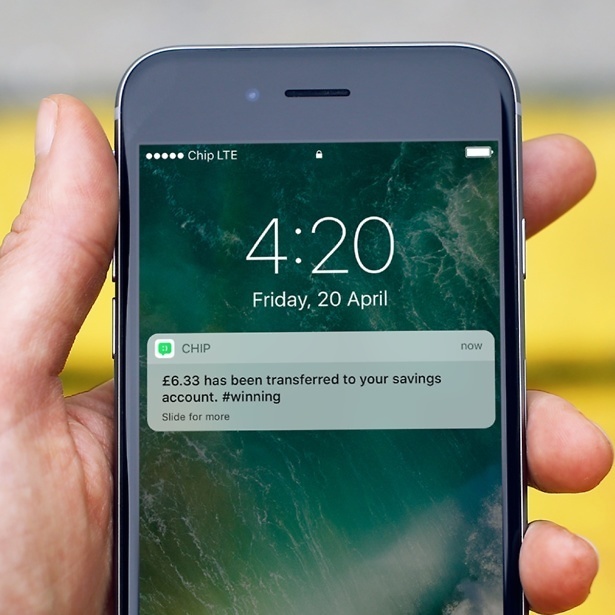 With Open Banking – a new way of sharing your financial data – potentially revolutionising the way we interact with our finances being introduced this week, we take a look at the apps using technology that could change the way you save forever. 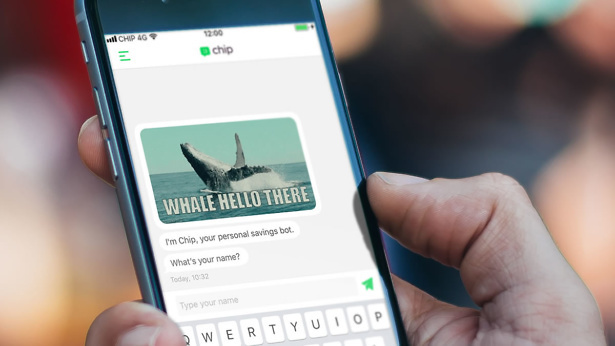 Chip‘s algorithm calculates how much you can afford to save by analysing your spending behaviour, transferring money into your Chip savings account every few days without impacting your everyday life. You need to give the app read-only access to your current account for it to assess your spending. It has a data control licence (and is on the ICO register), protects your login details using 256-bit encryption and says it does not store your data. But where does the money go? 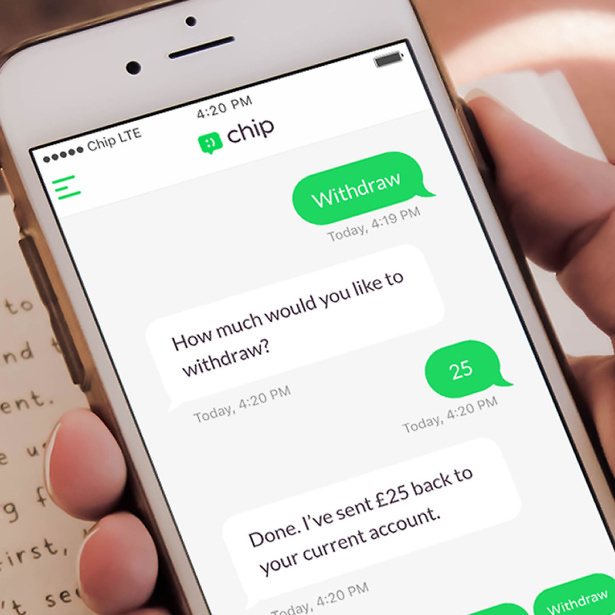 Into a Chip account – a new internet savings account that’s opened when you sign up to the app, hosted at Barclays Bank PLC. Chip automatically saves money every few days, but you can cancel any save before it goes ahead while it’s in the ‘pending’ stage of payment, and it’s possible to manually amend the amount being saved between £1 and £100. There are some limitations, though. 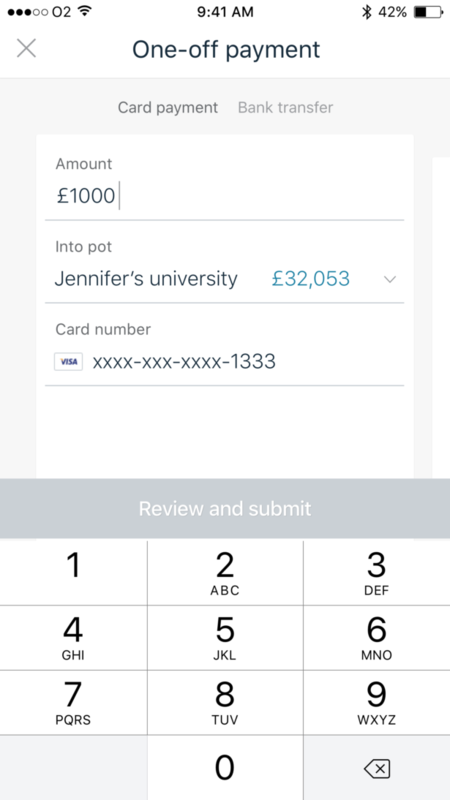 At the moment, you can only link one account to your Chip app, only create one ‘Chip goal’ (whether you’re saving for a holiday, to pay off an overdraft or a house deposit), and you can’t specify when you want to hit your goal by – the app only takes whatever amount it feels is available based on your spending habits. What’s more, you can only access the money you’ve saved via the app – where it can take up to 48 hours to transfer the money back into your current account. You will also receive 0% interest on your savings unless you invite friends to download the app – each friend has to download the app and save into it in order for you to be rewarded with is a 1% interest increase, up to a total of 5%. You lose this percentage increase after a year, so would then have to start rallying your friends again. Oval Money links to your bank accounts and cards to have a total overview of your earning and spending habits – you need to link at least one bank account or card, and can choose to link all of them. You set out ‘steps’ to set aside savings based on rounding up your transactions – if you spend £1.30, the app will round the amount up to £2 and put the extra 70p into your savings – or you can simply specify a fixed amount to save, or a percentage of the amount you spend in certain categories (ie, you can set to save money each time you eat out, where 10% of what you’ve spent goes into your savings, for example). You can also save based on your habits. For instance, you can link the app to Facebook account, so that you set aside a fixed amount of savings every time you post on your Facebook wall. Or, you’ll soon be able to link to Fitbit and save in accordance with your exercise – such as £5 for every 5k you run. You can choose as many ‘steps’ to be active as you want. Oval Money savings accounts do not accrue interest, but you can earn £5 for every friend you refer to the app through your referral code. If you want your savings back, you can specify the amount you want to withdraw through the app – but it can take five-10 working days to be transferred back to your current account. 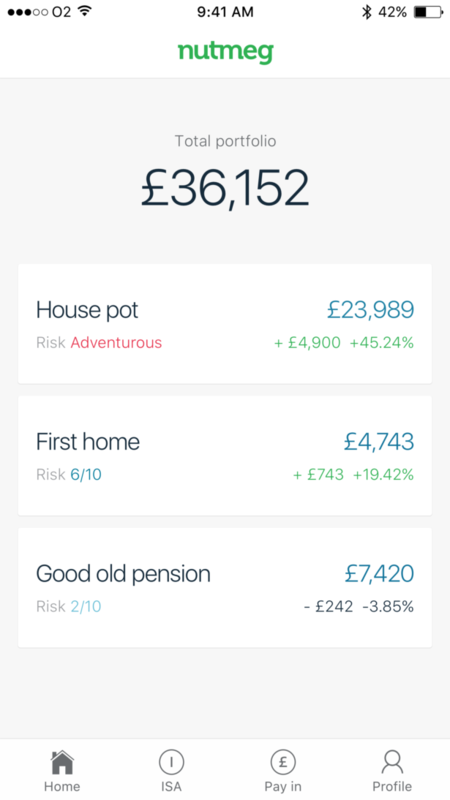 Putting a slightly different tack on saving, connect your card to MoneyBox and the app will round up the spare change from your everyday purchases (a morning coffee, an Uber trip), and invest that spare change into a MoneyBox stocks & shares Isa or General Investments Account – which invest your money via three tracker funds. 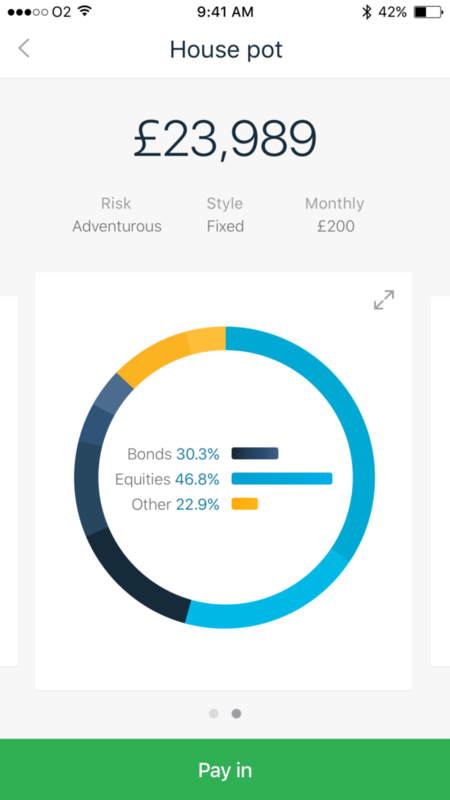 The tracker funds are split into ‘cautious’, ‘balanced’ and ‘adventurous’ options, allocating different weightings for where your money is invested – cash fund, global shares fund and property shares fund. 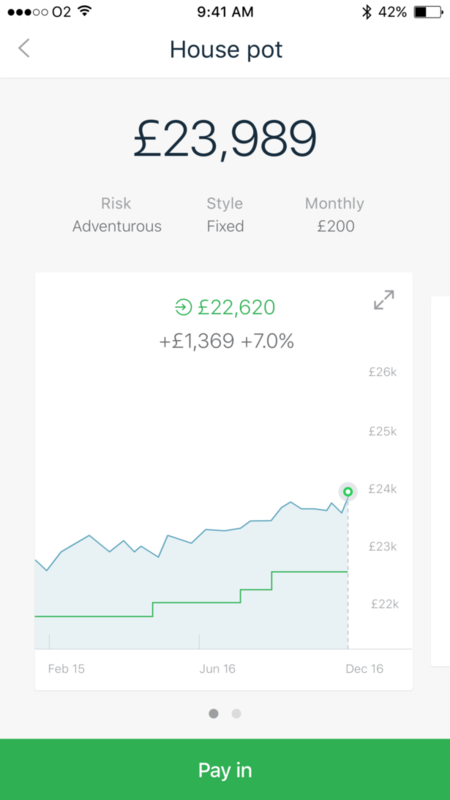 The app isn’t free – you pay a subscription fee of £1 per month, a platform fee of 0.45% of what you invest per year (but charged per month), plus there are fees charged by fund providers, which range between 0.22-0.24% of what you invest. In addition, MoneyBox offers a Junior stocks & shares Isa and a lifetime Isa – but these options have more stringent rules about withdrawals. The app is authorised by the Financial Conduct Authority and covered by the Financial Services Compensation Scheme, but as you are investing rather than simply saving your money, your funds are subject to rise and fall, so it’s not guaranteed that you’ll get all of your money back. Another app looking to invest your savings, Nutmeg creates a fully managed financial portfolio for a fraction of what you’d usually pay a wealth manager. The app also states it makes the process of setting up investment accounts much easier, you can monitor them all through the app wherever you are, and it offers low fees and total transparency about the fees it does charge. 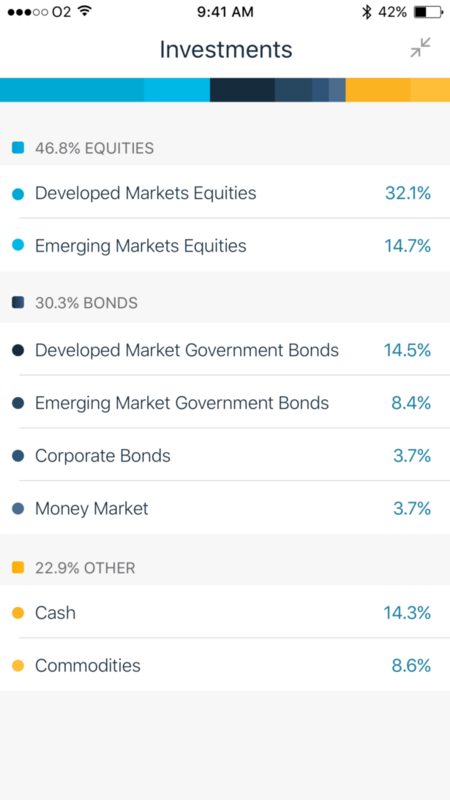 Your portfolio can be fully managed, or you can set fixed allocations, and you’re charged depending on how much you invest and how much advice you receive. You can choose to invest your money in a general investment account, a stocks & shares Isa, a Lifetime Isa or a pension. The latter two options do have withdrawal restrictions, but you can withdraw from the stocks & shares Isa at any point. The usual implications of investing your money apply – there are risks involved which are dependent on market fluctuations, which may mean the value of your money can depreciate. Squirrel is a budgeting app steps in to sort your money before it reaches your bank account to make sure you always put money into your savings, pay your bills and never go overdrawn. Once you sign up, you agree to have your pay diverted in to a Squirrel account (which is held with Barclays). Money is held back to cover your savings and budgeting, and the rest goes into your normal bank account. The savings Squirrel takes go into your personalised savings pots, which you can create with your own names and pictures, as well as setting specific goals and tracking the progress for each one. The savings are deducted before your salary reaches your current account, so in theory you won’t even notice they’ve gone. The account does not accrue any interest, so this isn’t this isn’t an option for those wanting to grow their savings pot. The money in the account can be withdrawn at any time, but takes one working day to transfer over to your current account – hopefully meaning you’re less likely to spend on impulse buys. If you thought Facebook was just about over-detailed statuses and cat videos, think again. Plum is an AI-powered Facebook chatbot that aims to help you save money. The app connects to your current account and monitors your spending patterns in order to calculate how much money you can afford to save without it affecting your lifestyle. 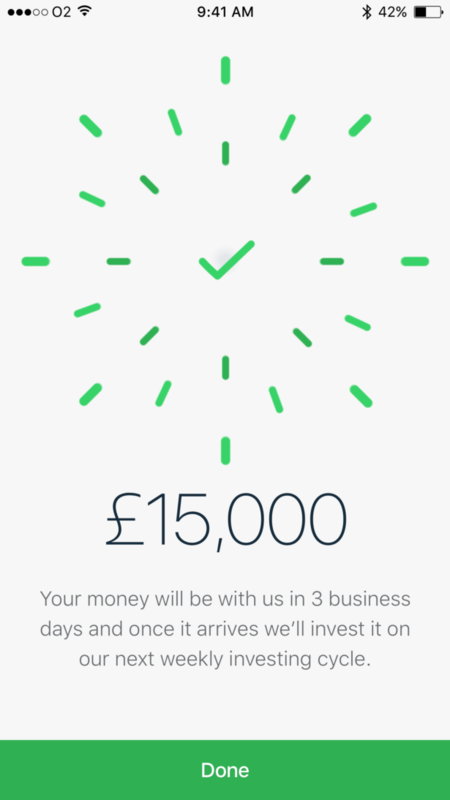 This amount is taken out of your account every few days, and placed in a Plum savings account – this is created and administered by MangoPay, which is EU-licensed, and your savings are held at Barclays. It’s a virtual account, so has no account number or sort code – to access your money, you can either tell the chatbot ‘withdraw’ or select the ‘withdraw’ button on the Messenger homepage. If you do this before 3pm the money should be transferred on the same working day – if you make the request after 3pm on a Friday you might have to wait until Monday for your money. As for your savings, the standard Plum savings account has 0% interest, but it does offer the option to invest all or part of your savings through peer-to-peer lending company RateSetter. Plum quotes a potential 3% interest rate for this investment, which is based on the average interest rate for 2016 – therefore, this rate may fluctuate, and also comes with more of a risk. Another chatbot app, Cleo can be used through Facebook Messenger and text message, and will soon be contactable via Amazon Alexa and Google Assistant. By analysing your transactions (in read-only mode), the app spots your spending trends and habits, suggesting where you can cut costs – either within your own spending, or if it sees you’re not getting the best deal on bills and subscriptions. Plus, Cleo can also calculate the amount you can afford to save each month, and can transfer this money into a separate Cleo wallet for you. This account is held with MangoPay, and at present has a 0% interest rate. To withdraw money, this must be requested via a ‘withdraw £amount’ message, and it can take up to two working days for the money to be transferred back to your current account. For those who are beyond real world money, the app is also at a testing stage of letting users exchange their Cleo wallet balance for Bitcoin, and there’s also the potential to expand this to other cryptocurrencies. Cryptocurrency markets are notoriously volatile, so there are risks involved with investing here. An area that’s still in development, but looking to hit your phones very soon – various social media platforms are reportedly looking to get in on allowing their users to spend money more easily. Facebook Messenger has just begun to roll out its peer-to-peer payment service via its app, which was launched in the US in 2015. Snapchat launched a ‘Snapcash’ feature in 2014, where users could again send money to each other – but this is currently still only available on US-registered cards. Twitter is partially in on the action, too – since 2015, Barclays customers using the Pingit app have been able to send money to their phone contacts through iMessage and via their Twitter username – but only if they also have a Pingit account. The option to send money via Whatsapp is also rumored on its way, but a date is yet to be confirmed. There’s also new app, Plynk – currently not available in the UK, but coming soon – which allows you to send money to your friends in a message. You have to sign in via Facebook, so you are limited to your Facebook contacts, but it makes paying and getting paid incredibly easy – and you can combine your payments with photos, emojis and selfies. Security is device-based, using Touch ID and a pin. As with anything, there are pros and cons to this new technology. As AI banking proves increasingly popular, the market can become saturated – and not all apps will remain financially viable. Two such apps, Folio – which was backed by Barclays – and Oinky, which held savings with MangoPay, closed in December 2017. Luckily, all those who had savings with these apps had their money protected, and therefore funds will be transferred back to them – which is why it’s important to check the credentials of any app you trust to deal with your money.